Over time some tiny particles of dust can end up on your camera sensor which appear as dark spots on your photos. If this is happening to you, it’s time to clean your camera sensor. Make sure you use the right equipment and techniques for cleaning. You don’t want to damage your camera sensor! Here’s a great video from Karl Taylor, showing you exactly how to clean your camera and the sensor properly. By following these instructions you will continue to have clean and spotless images. However, sometimes you could be looking at a more serious issue with your camera sensor. 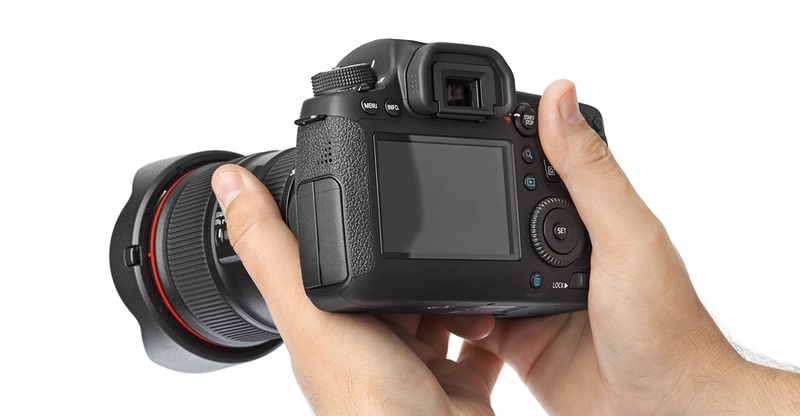 Have a look at this article to make sure you’re not accidentally damaging your camera for good.